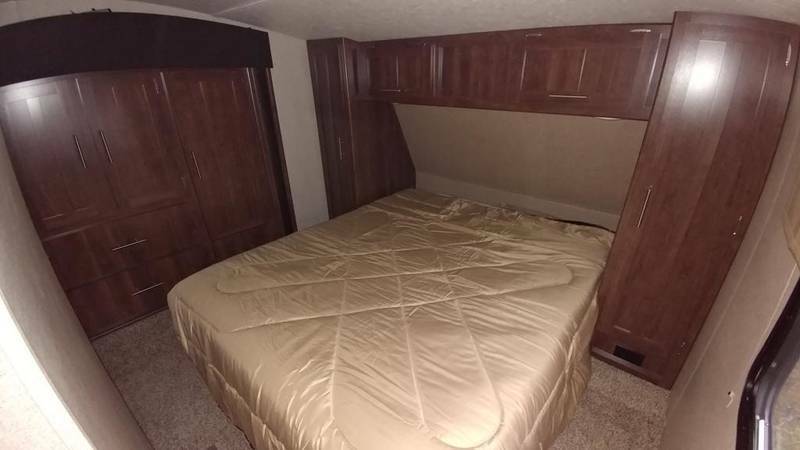 FOR SALE: Tons of Sleeping! 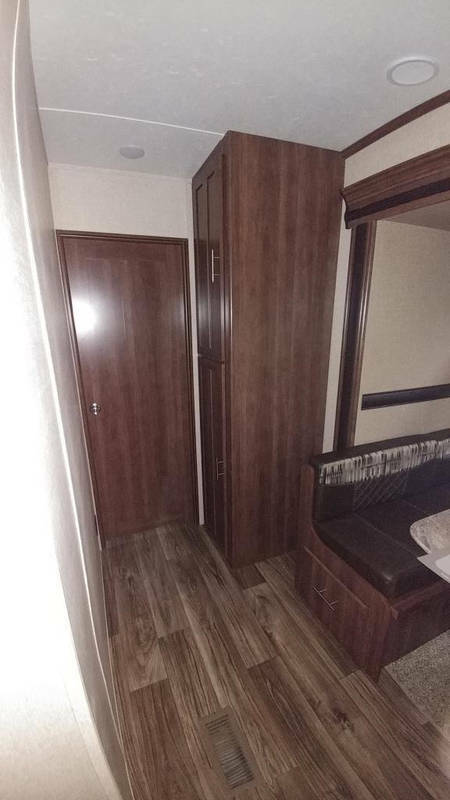 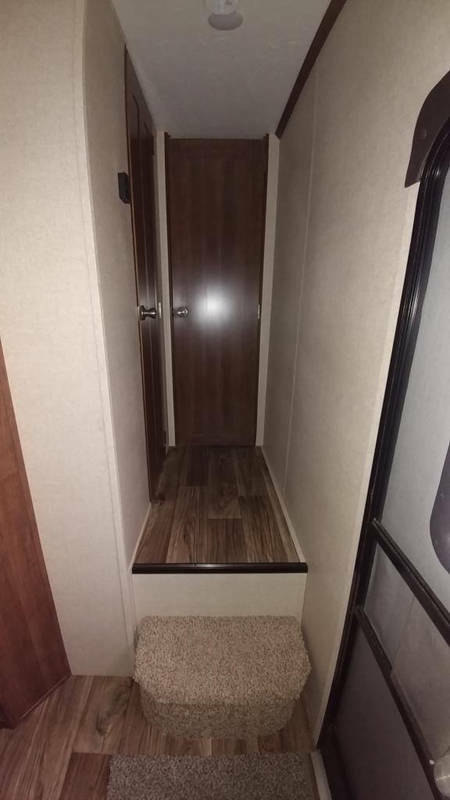 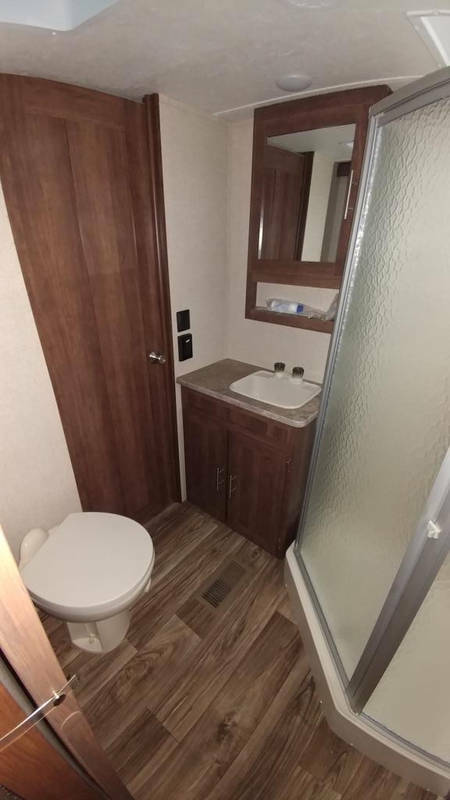 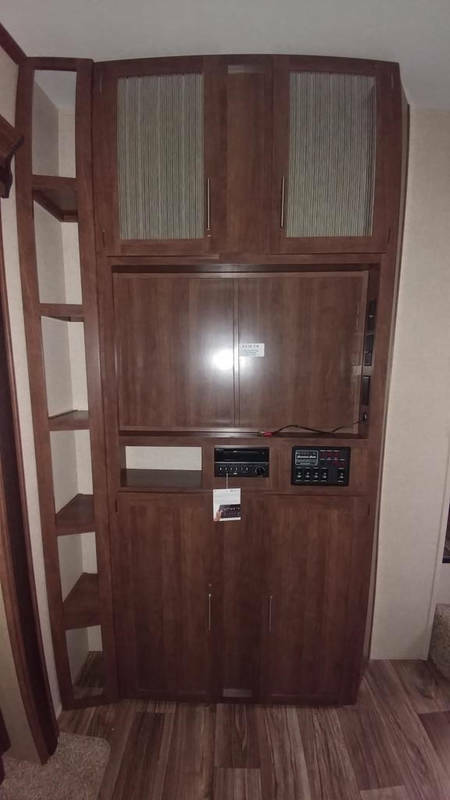 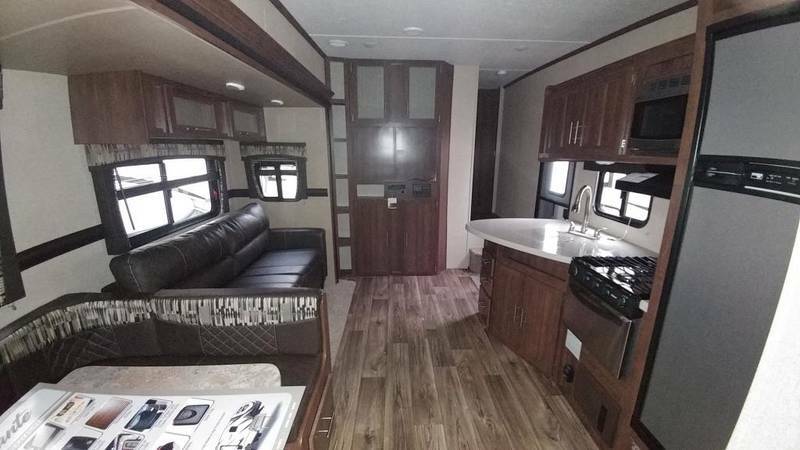 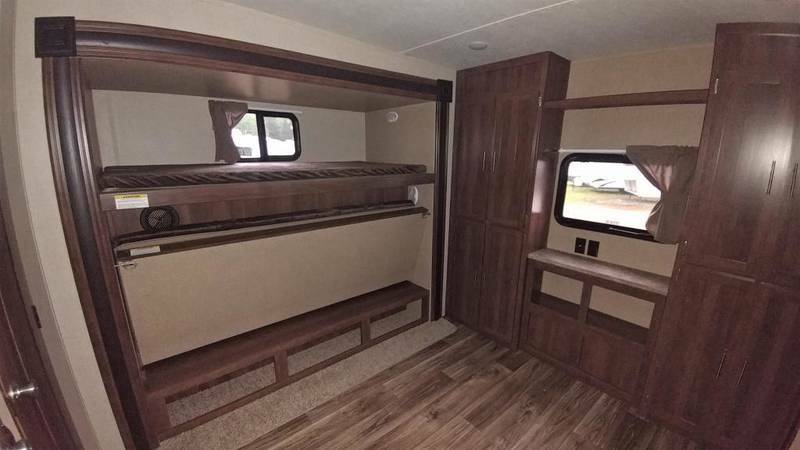 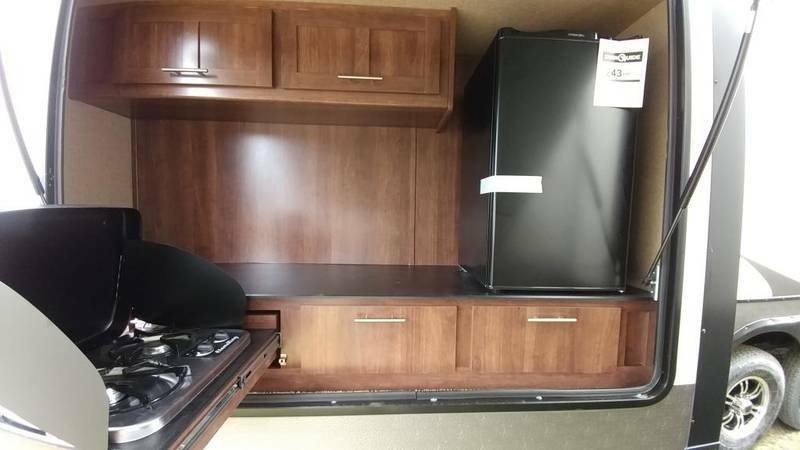 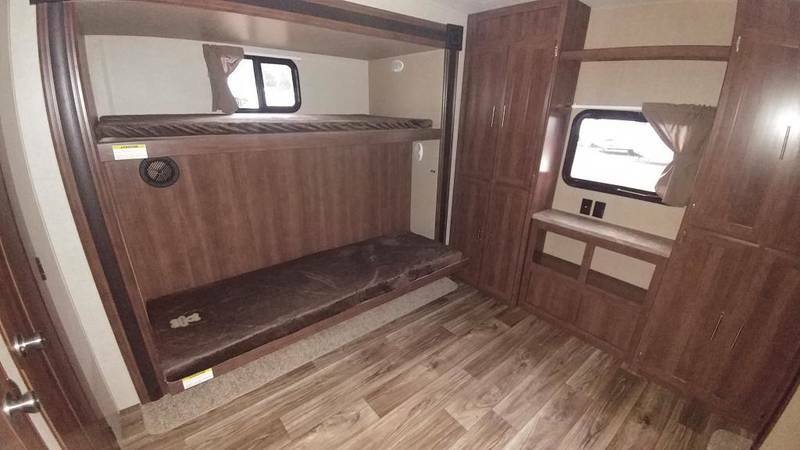 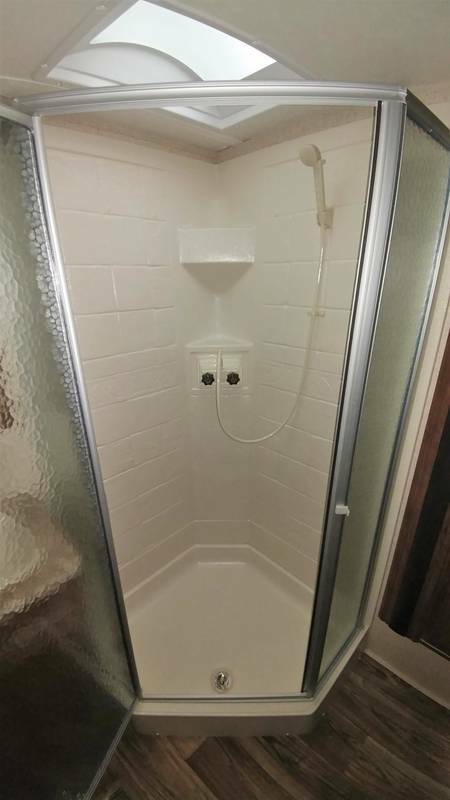 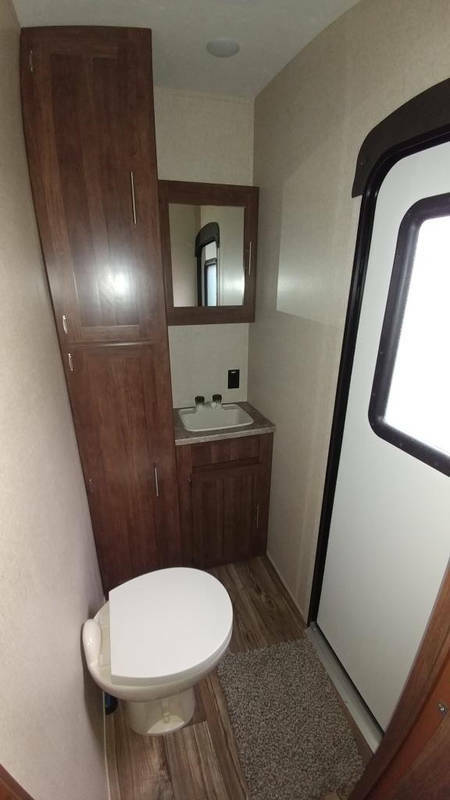 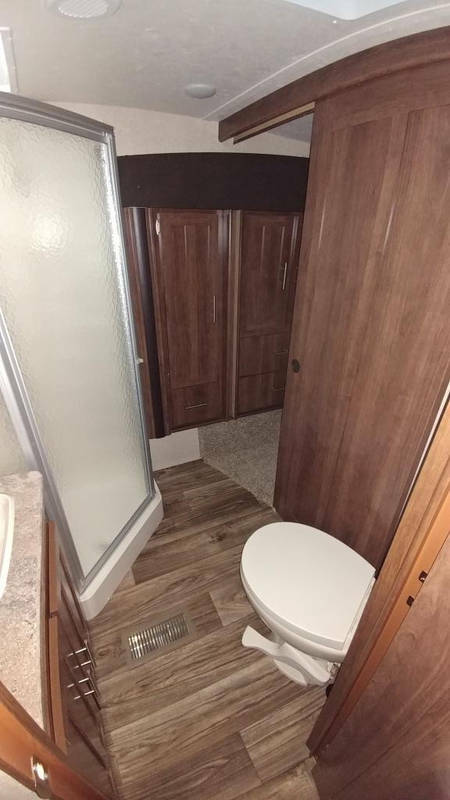 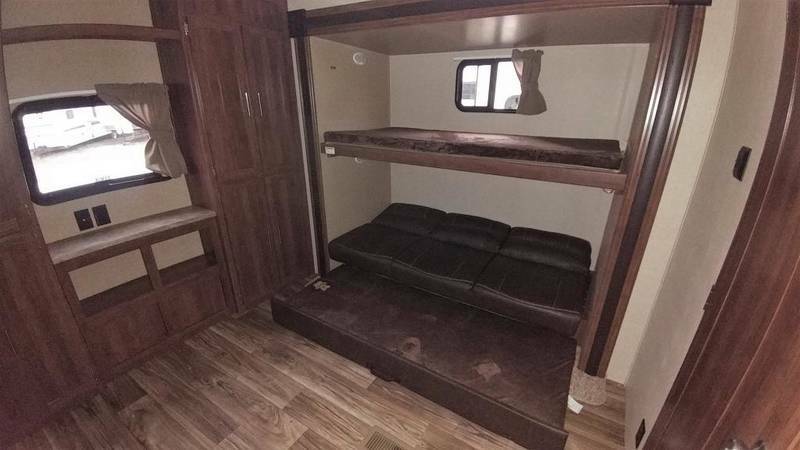 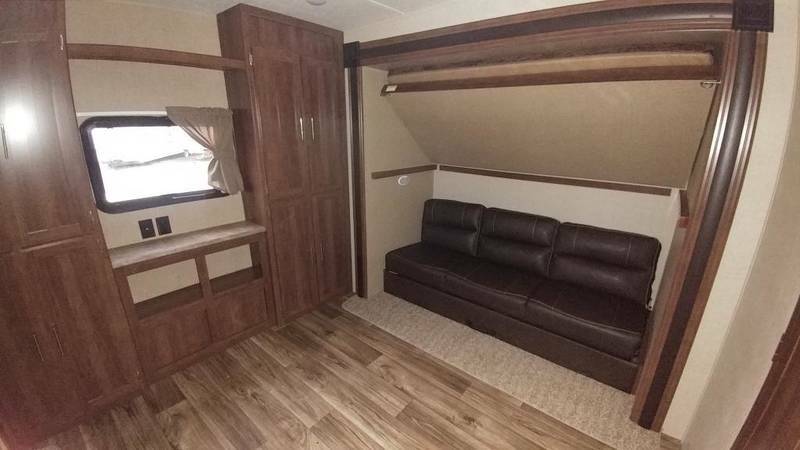 You must see this new RV for sale! 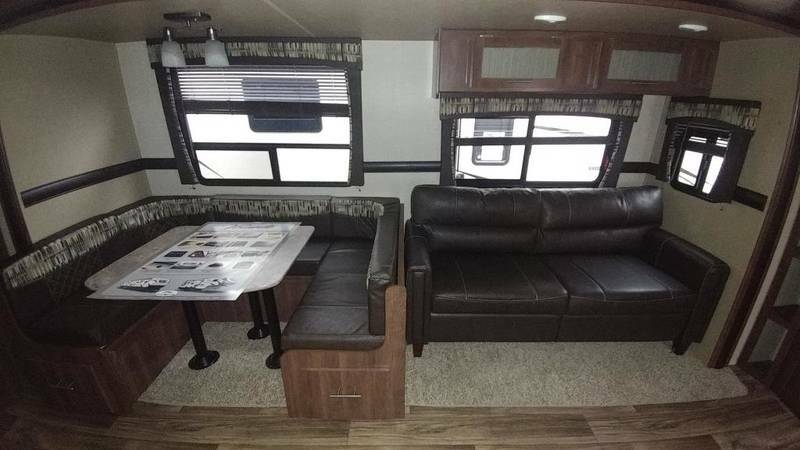 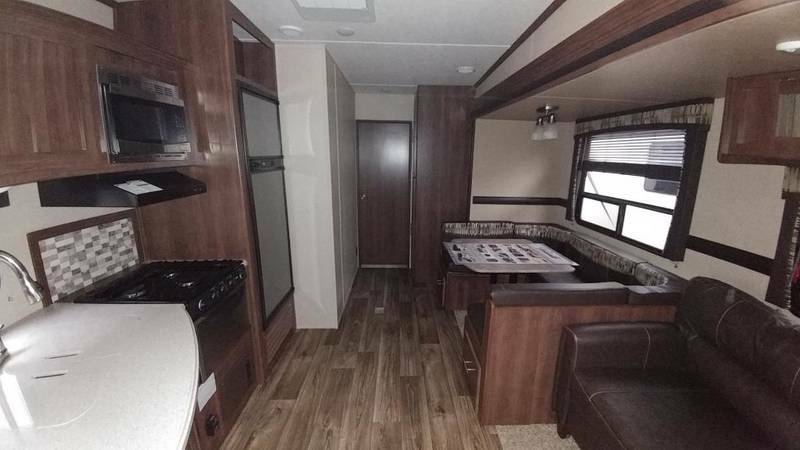 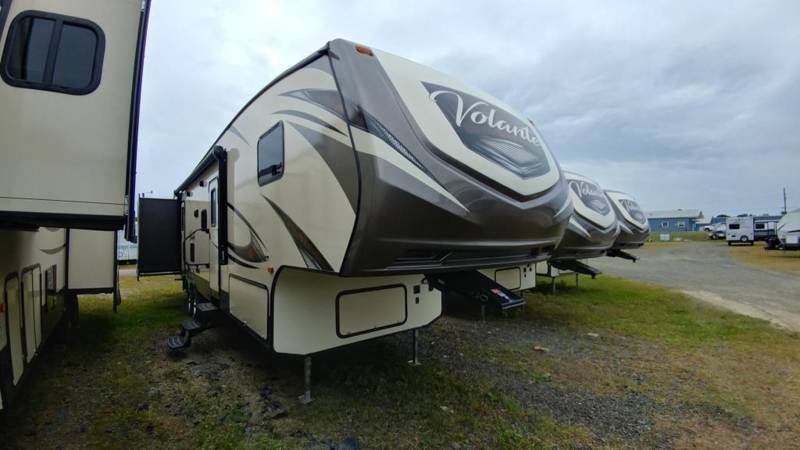 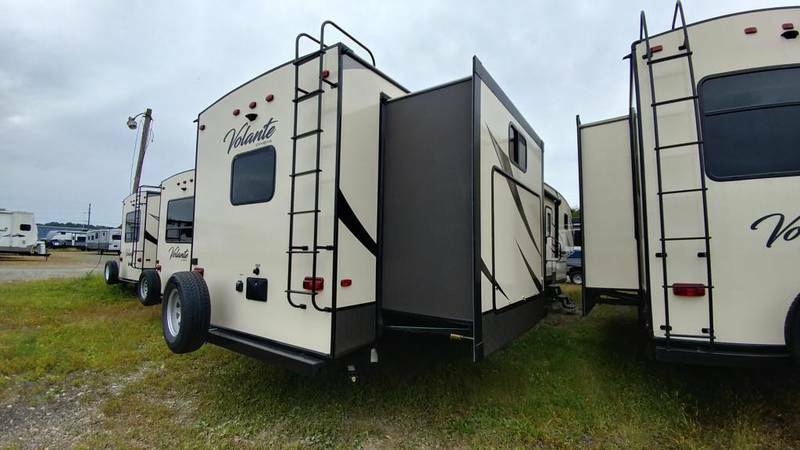 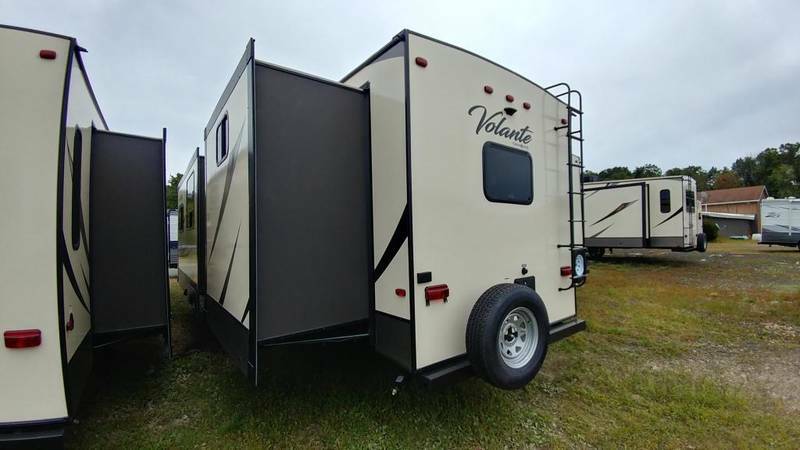 This 2018 Volante 360DB has tons of sleeping with a second bedroom/living room! 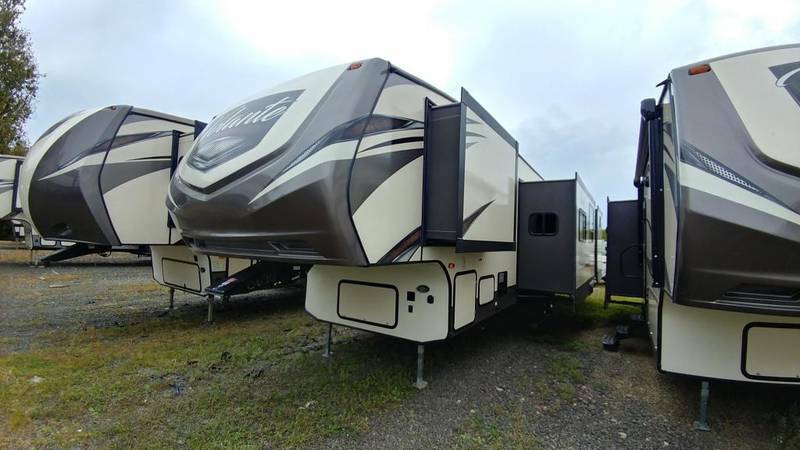 An upgraded A/C, 50 amp service, and an extra half bath make this an amazing fifth wheel! 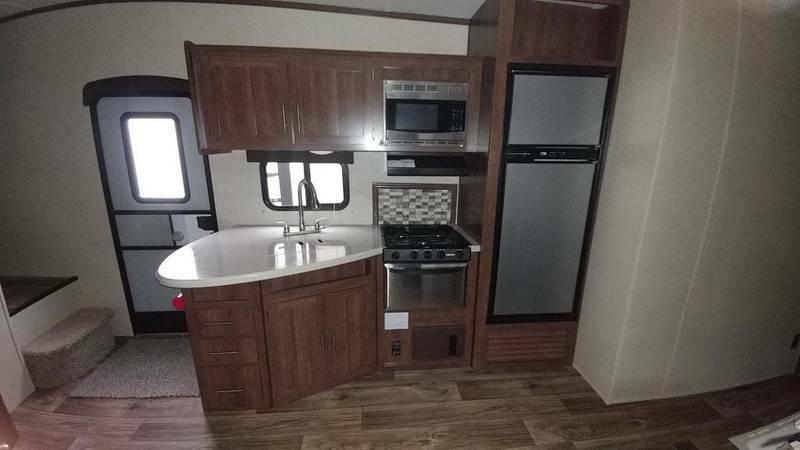 Hurry to Stoney's RV in Cambridge, OH before it's too late!